As marijuana becomes more and more mainstream, many digital entrepreneurs are finding opportunities to create innovative products and services catered to the booming industry. Both the Apple App Store and Google Play now accept certain marijuana themed apps into their stores. With the latest craze in marijuana dabbing, it’s no wonder somebody decided to set up an app designed purely to cater for the dabbing community. 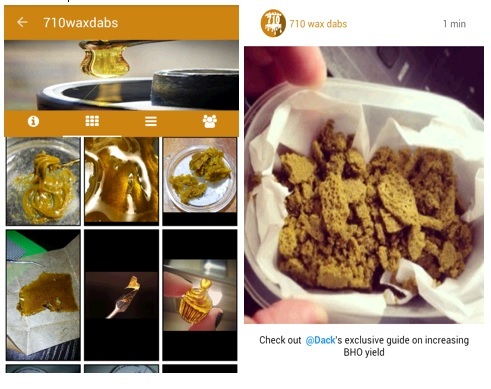 For those passionate on the subject, 710 Wax Dabs has a wonderful interface (simple but effective), is gaining huge popularity is currently available in the Google Play store with plans to expand into the Apple App store. 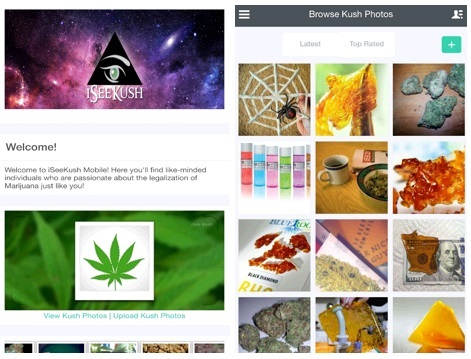 Whilst there are a few social network’s dedicated to marijuana use in itself, ISeeKush puts a focus on the medical marijuana niche. 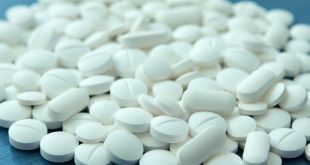 This simple social networking app allows medical marijuana patients to connect and share their lives, ideas and knowledge. It’s currently only available in the Google Play store and online, but we hear there’s also plans for an Apple version. 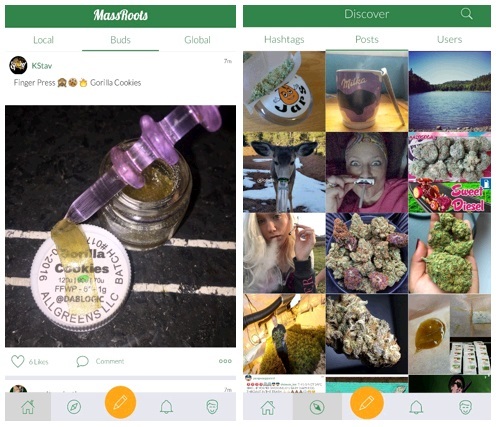 MassRoots has seen a lot of exposure thanks to the recent banning of their page on Instagram. The irony is that MassRoots is just like it’s archenemy Instagram, allowing stoners around the world to share their beloved stoner images. It’s currently available on the Apple and Google app stores and is enjoying good growth. 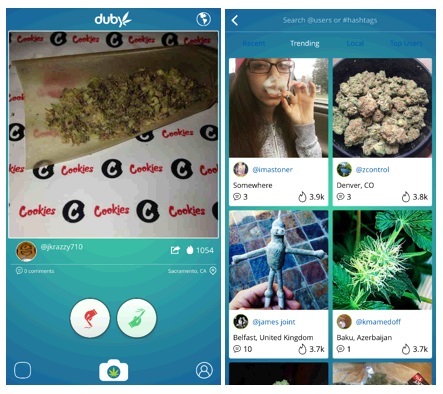 Asides from it’s awesome name, Duby’s a really great app. It’s an anonymous social media hybrid of Instagram, Snap Chat and some kind of messenger. The user interface isn’t quite as good as it should be, but the app in itself performs well. 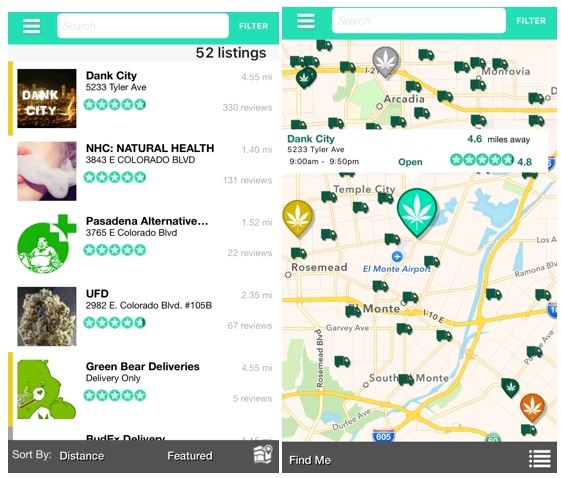 WeedMaps is probably one of the most well-known marijuana finding apps. You want to score some weed in a different town, chances are WeedMaps has your location covered. If you don’t move around so much, WeedMaps probably won’t be much use to you, even though it’s available in both the Apple and Google app stores. 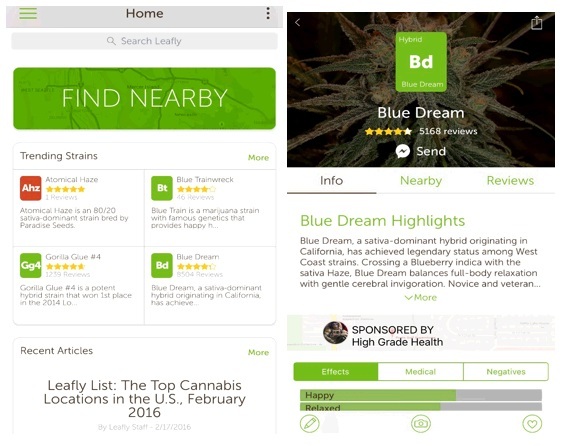 Leafly is a great app for learning about new strains, dispensary locations, medical marijuana research and general news and reviews. We consider this app to be more of an information portal than a functional tool for your life. It’s available in both the Apple and Google store. 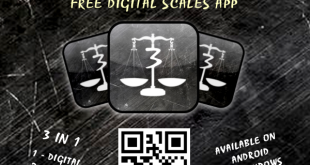 So these are the top five marijuana apps we recommend you download. Each serves it’s own unique purpose, and each will add a certain element of value to your life. If you have any thoughts, or other suggestions, please comment below!